Episode 38 of the Conservation Chat digs in deep to talk about earthworms, why they matter, where they thrive and what they can tell us about soil health. The chat features two heavy-hitters of earthworm research related to cover crops: Ann Staudt who leads research on the relationship between night crawlers and cover crops with the Iowa Learning Farms and Dr. Tom Kaspar, a plant physiologist who is also considered to be “the grandfather of cover crop research” in Iowa. Count middens (well-defined clumpy mounds that an earthworm leaves behind on the soil surface). This is the only method of counting earthworms in which earthworms are not harmed! 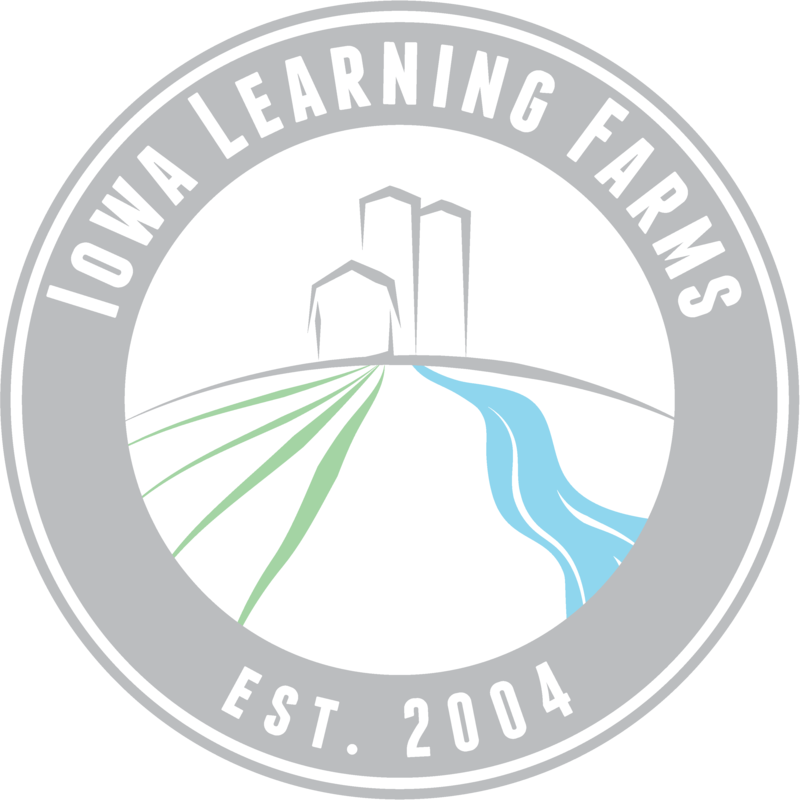 Iowa Learning Farms took the latter route and decided to count middens (pictured on the left). Ann Staudt wanted to study whether there were observable differences in the population of nightcrawlers (a type of earthworm) in corn and soybean fields with and without a cereal rye cover crop. The research was completed in fields that had side-by-side cover crop and no cover crop strips. The research found that there were 38% more nightcrawlers in the strips that contained cover crops! This last point is particularly important in a corn and soybean cropping system with tight spacing between plants. In order for crop roots to grow and have a greater ability to access water and available nutrients deeper into the soil profile, they must grow down. Earthworm tunnels can help crop roots do just that. Like the podcast? You can help us out by sharing with a friend! Do you agree that earthworms could be a mascot for life in our soil?